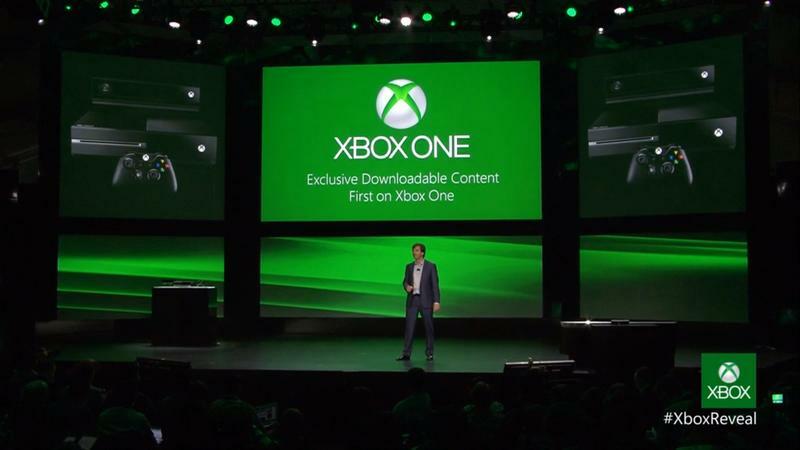 After the Xbox One's big unveiling, news started to spread that the brand new system will not be backwards compatible. Thanks to an entirely new architecture, the Xbox One will not play Xbox, Xbox 360 or Xbox LIVE Arcade games in any way shape or form. For gamers who play old games, myself included, that's a bummer. The problem? Microsoft has decided it's time to add a few insults to news of their console's missing element. "If you're backwards compatible, you're really backwards." I know that backwards compatibility isn't a must-have feature for every single gamer out there. But, it's something that a lot of longtime players really love seeing. Say what you want about the PlayStation 4, but Sony's purchase of Gaikai and decision to create a streaming platform for the PlayStation 3 library on the PS4 shows that they get that gamers love old games just as much as new ones. They dumped a ton of money into making that feature a reality in order to be more gamer friendly. Backwards compatibility was a necessity for their machine. At some point, you kind of want Microsoft to just shut up about this platform. There are some great features and promising reveals hidden in the press conference that went down a few days ago. It's too bad that Microsoft keeps saying things that they really shouldn't be saying. I love old games. I want my new systems to play old games. The Xbox 360 was a platform renowned for breaking. In 20 years, I might not even be able to find one that works in order to revisit some of my favorite games from this generation. Backwards compatibility would fix that problem.